Step back in time with Montezuma Winery & Hidden Marsh Distillery on Saturday, June 4th from Noon-4 p.m. as the winery celebrates the rhubarb harvest season with its Olde-Tyme Rhubarb Festival & Classic Car Cruise-In in Finger Lakes Wine Country. 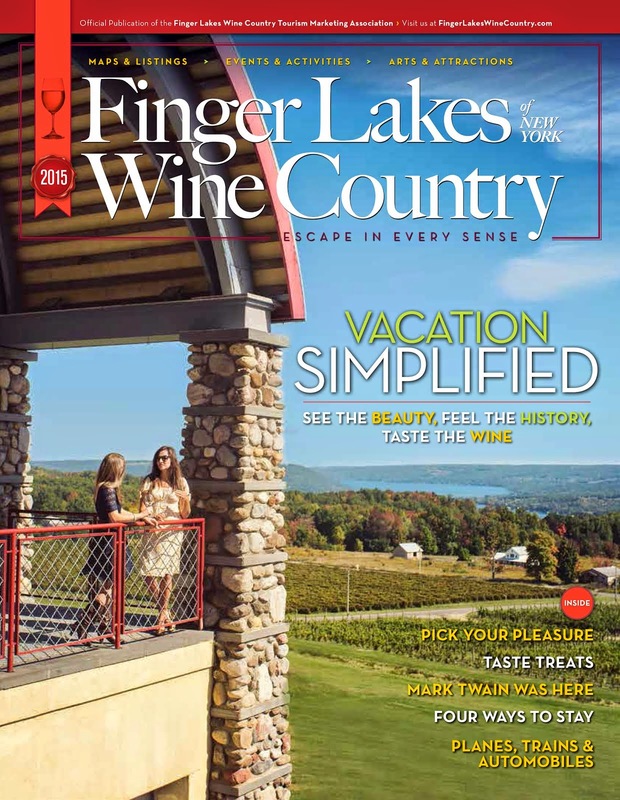 Visitors will enjoy rhubarb specialties, while sampling some of the most unique fruit, grape and honey wines and spirits in the Finger Lakes. Refreshments include hots and hamburgers, rhubarb pie, rhubarb crisp, rhubarb chili, frozen wine slushies and of course wine! Purchase locally grown fresh rhubarb. The Cayuga Lake Creamery will be serving up its home-made ice cream and rhubarb wine sorbet. If youre looking for some rhubarb fun, play to win at the rhubarb stalk throw or enter the hula hoop contest. Take a stroll down memory lane viewing some of the classic cars of the good old days on display. Classic car owners can register their car for free, no judging. Space is limited, pre-registration required by June 1st. Performing live on the Montezuma Stage will be The Acoustic Movers so bring your dancing shoes. Addmission is free and all are invited to attend for a fun-filled day of food, live music and wine (fee for wine and food). For more information, contact info@montezumawinery.com. Montezuma Winery is located at 2981 Auburn Rd (corners of Rt. 89 and 5/20) in Seneca Falls, NY 13148.